Much like yesterday’s book list, 2011 also gave way to an epic year in movies. The ending of one of the most famous movie franchises, Harry Potter, and Marvel’s 1st avenger all added to the power punch at the box office. All this movie magic left us with great holiday ideas for the Film buffs in our life. Water for Elephants aswell made a huge splash at the box office. Movies span many audiences, which only means one thing, they make a fool-proof gift for anyone, and considering the price of many of these films, you just may be able to get many movie buffs in your family a copy of a film that highlighted the year. Animated features, dramas, horror,“SCREAM 4 was epic i must say” there was a film of every genre this year that made everyone beg for more. When speaking in terms of franchises, many film collections also re-released films. Such has the Harry Potter collection years 1-8. 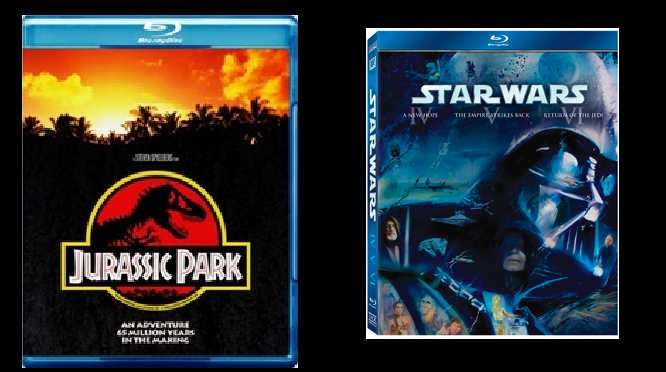 Some old favorites also made their way back, The Lion King, Disney’s most successful re-release, The Jurassic Park and Star Wars trilogy as well made its return and debut on Blu-ray. 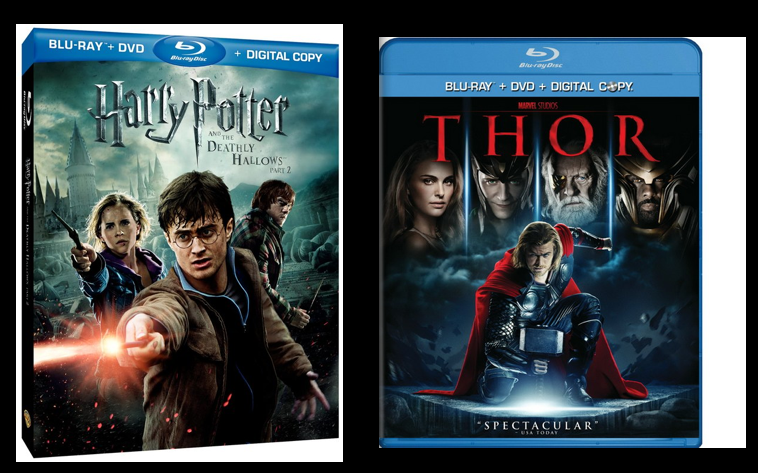 All available on BLU-RAY, DVD, and at home 3D. 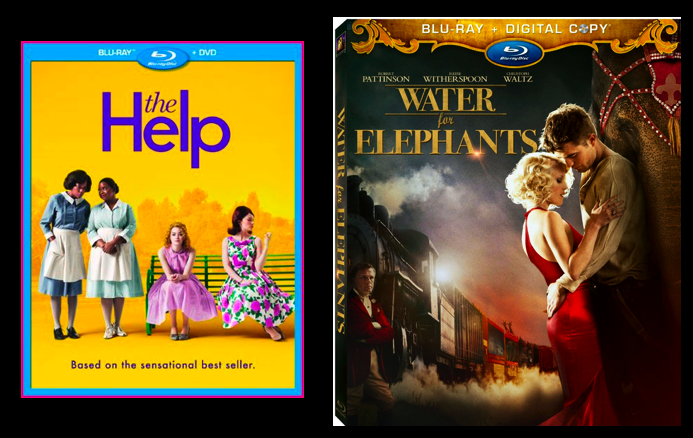 So, moving from books into film, here are my picks of the must have Blu-rays this season. 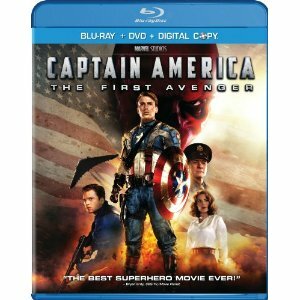 Anywhere movies are sold, however might i suggests TARGET for in stock purposes, as well as deals.